Sharon Drake Real Estate, Inc. was founded on the belief that Maine real estate agents must perform to the highest standards of conduct and maintain a strong commitment to the communities of midcoast Maine that they serve. Our company represents the best of Maine values: hard work and high morals. And as you would expect, all of our Realtors take time to enjoy the Maine Coast and the wonders of the many 1000s of miles of Maine waterfront and forests. This makes every Realtor at Sharon Drake Real Estate capable of guiding you through the communities we serve and the natural resources that make them so precious. 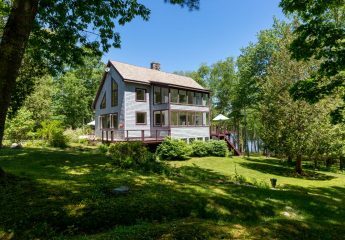 Whether it is paddling the Kennebec River or hiking through the Morse's Mountain Preserve, we are ready to guide you to the right Maine property for you. Friends and clients agree we have supported buyers and sellers through the sale of Maine homes and Maine waterfront properties for decades. Whether you are searching for Maine land for sale, or seek to sell a home in Maine we provide the highest technical expertise and local knowledge available to support your transaction. We proudly serve the inland, pond, lake, riverfront, bay, harbor and oceanfront communities of Alna, Arrowsic, Bath, Boothbay, Boothbay Harbor, Bowdoin, Bowdoinham, Brunswick, Dresden, Edgecomb, Georgetown, Harpswell, Phippsburg, Richmond, Topsham, West Bath, Westport, Whitefield, Wiscasset, and Woolwich. 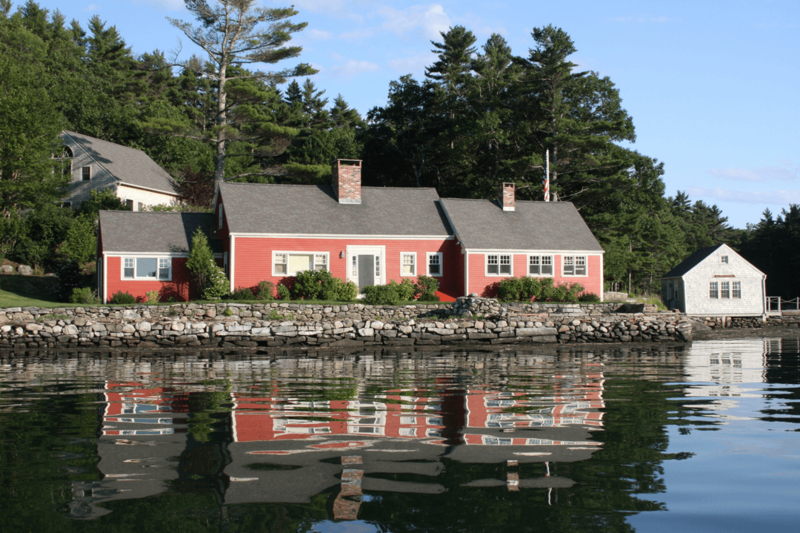 If you are looking to sell a Maine home, purchase land in Maine, or buy Maine waterfront land or a Maine waterfront home we know you will be pleased with our support in your effort. Forget Zillow, Trulia, and all the other third-party listing sites. 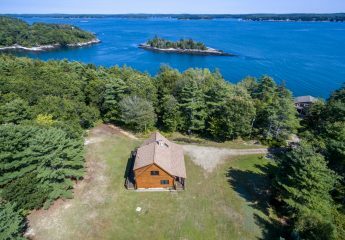 Start here on our web site and you will be assured for accurate, up to date Maine listings provided by Maine Realtors ready to help you with your search of Maine listings. Work with us and who knows what might happen. 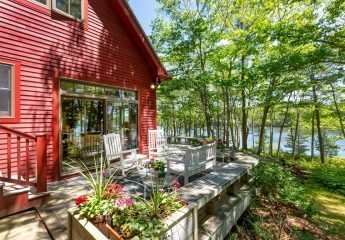 Lobster bakes, boat rides, fishing trips, wood stacking parties... no group of Realtors in Maine will bring you into the community you choose with as much fun as Sharon Drake Real Estate. We look forward to meeting you soon.